Interested in Playing? Contact Us! Want to participate in your local community? 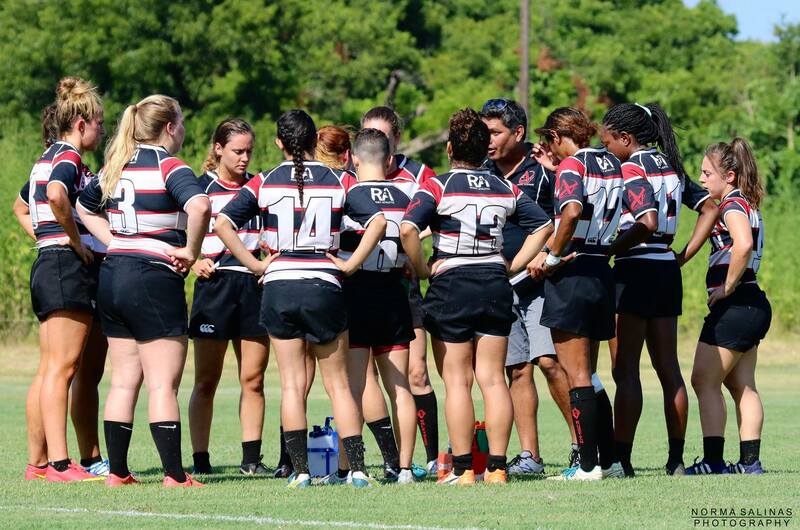 Become a sponsor for the Austin Valkyries Women's Rugby Club.